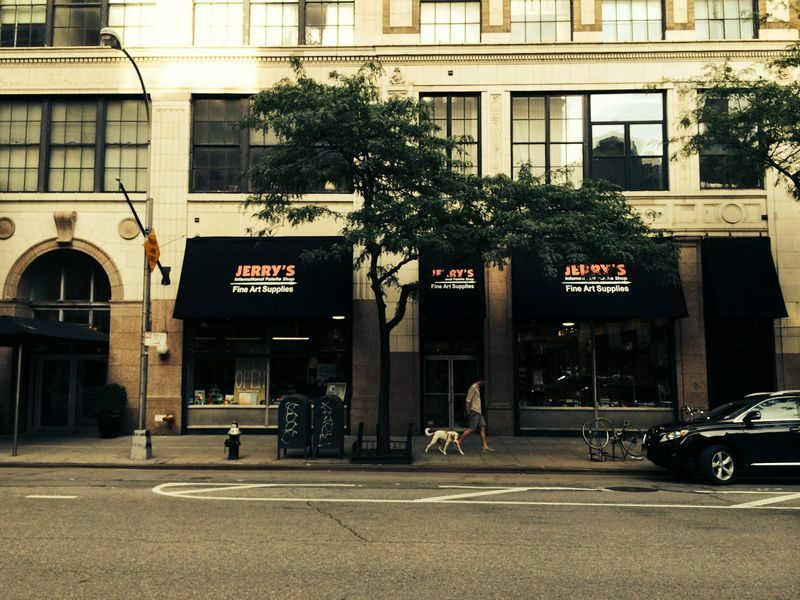 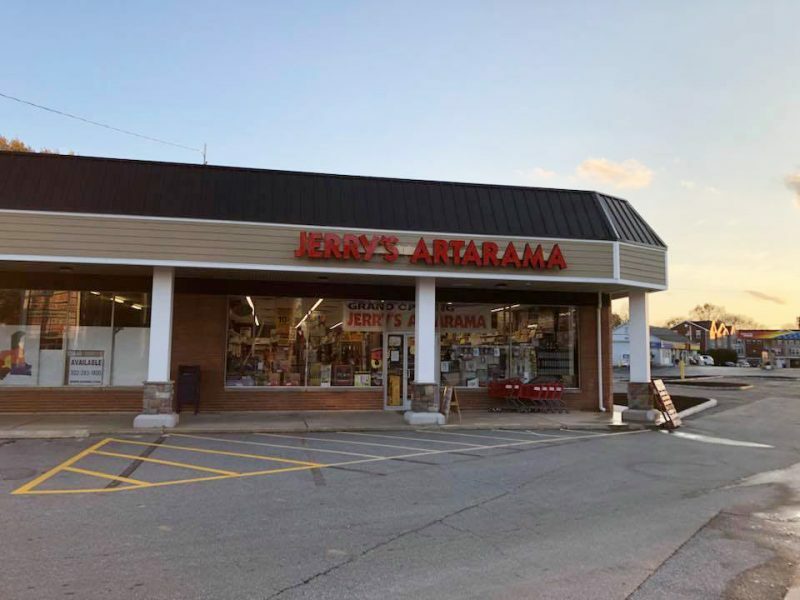 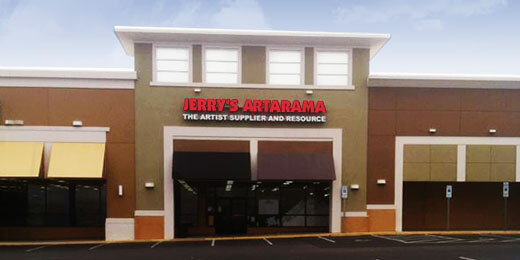 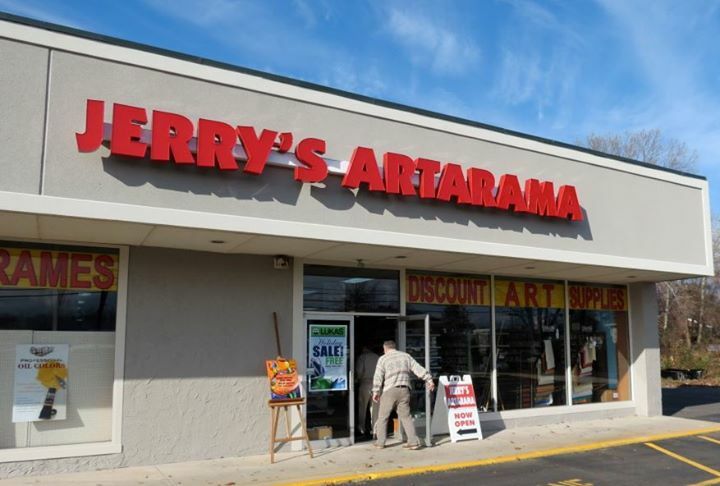 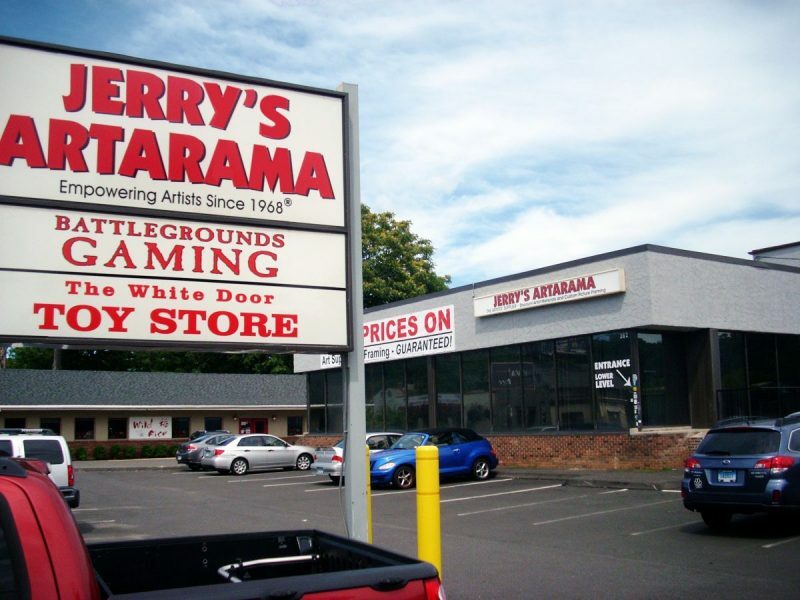 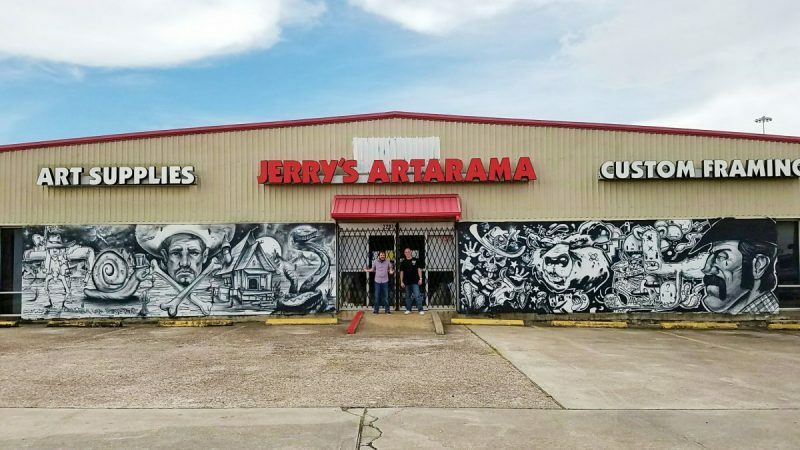 Jerry’s Artarama is proud to have locations around the United States, each with their own flavor and personality. 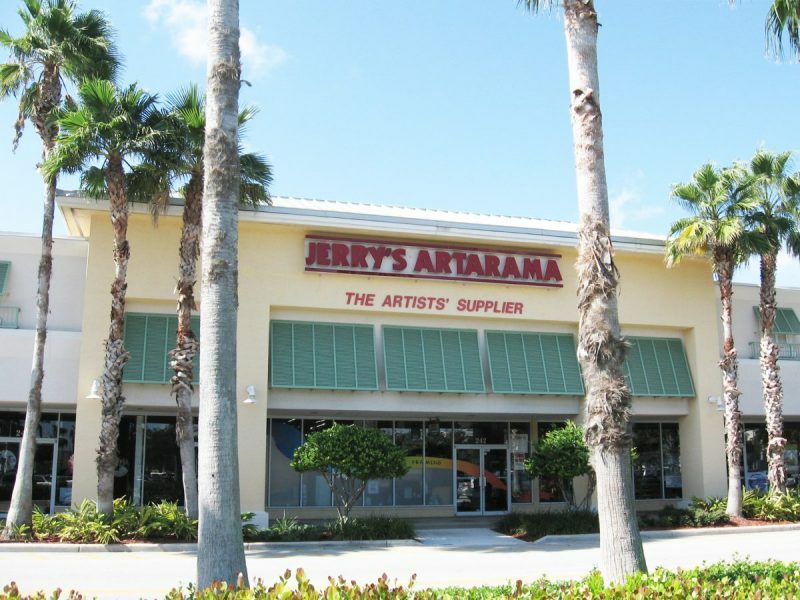 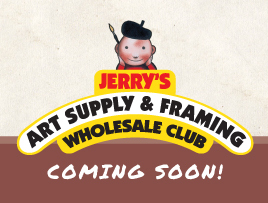 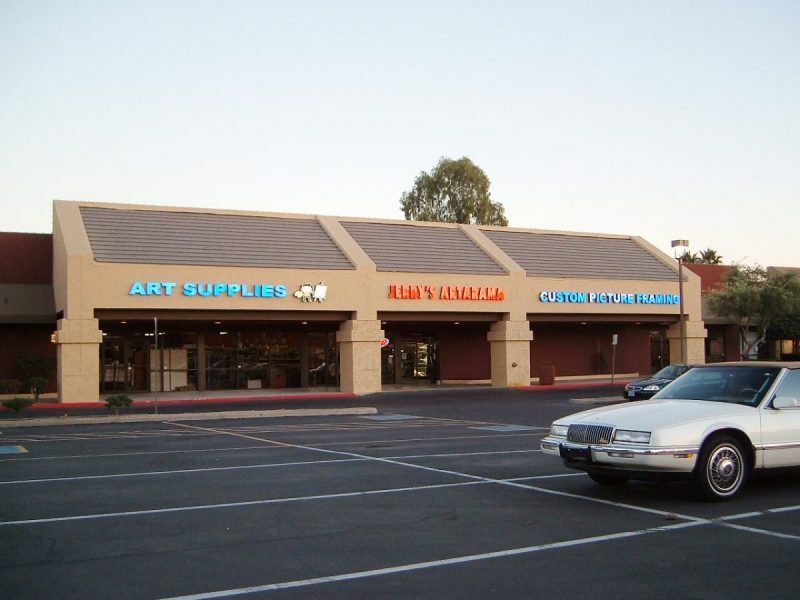 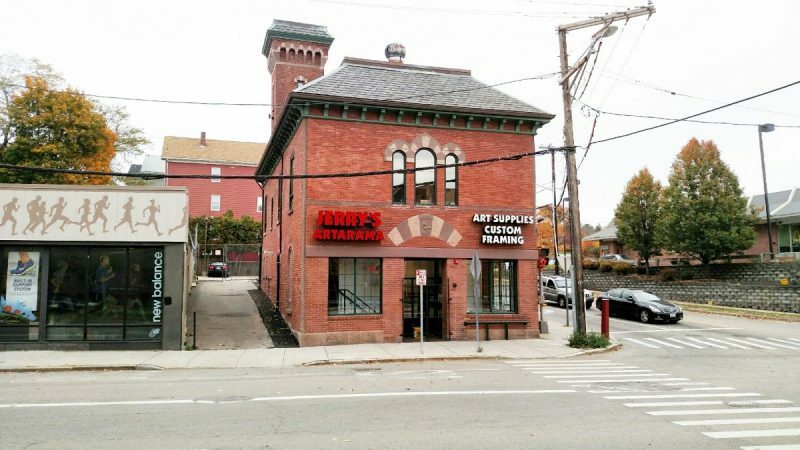 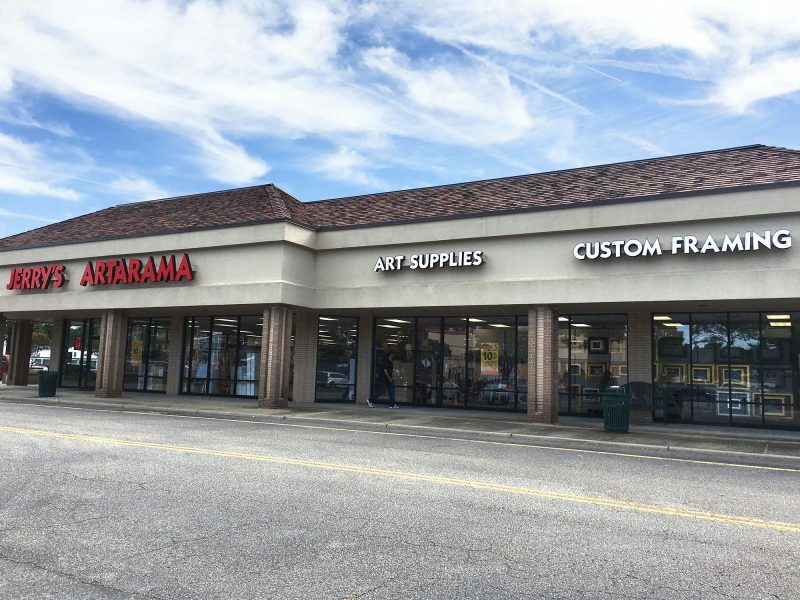 No matter which of our stores you shop at, we always provide the same large selection of high-quality art supplies and customer service you’ve come to expect from Jerry’s. 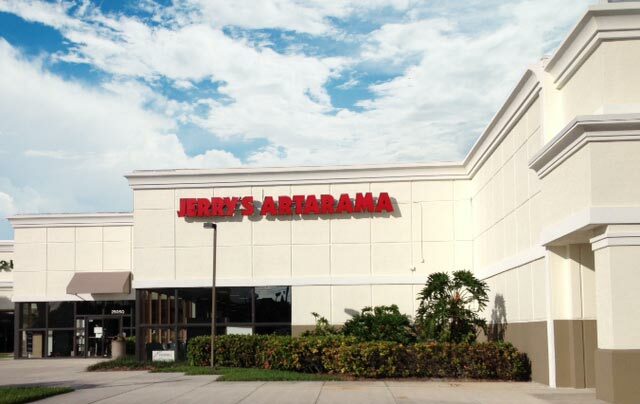 Take a look at our locations to find your nearest store. 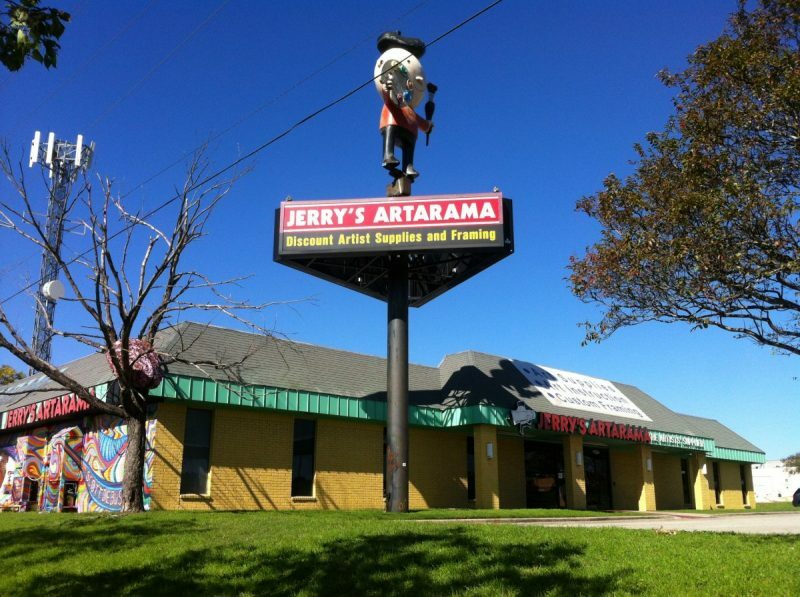 12:00 a.m. – 6:00 p.m.